Treyarch’s creative director David Vonderhaar has explained the reason behind Call of Duty Black Ops 4 League Play release delay. On 8th January, Treyarch Studio announced the inclusion of League Play in Call of Duty Black Ops 4 by the end of the month. We are now in February, but there is no sign of the COD Black Ops 4 League Play release date. Gamers are now taking out their frustration over the Reddit. 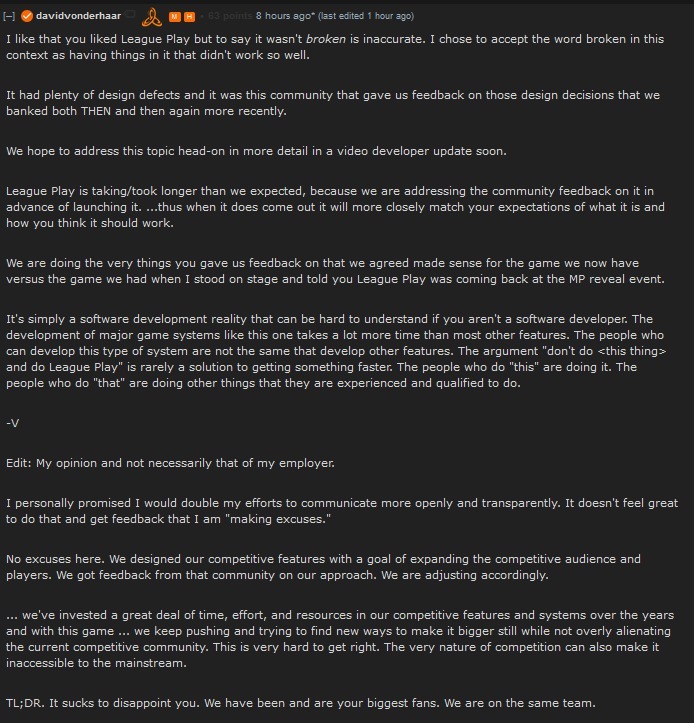 After witnessing the vast criticism, David Vonderhaar finally responded today. 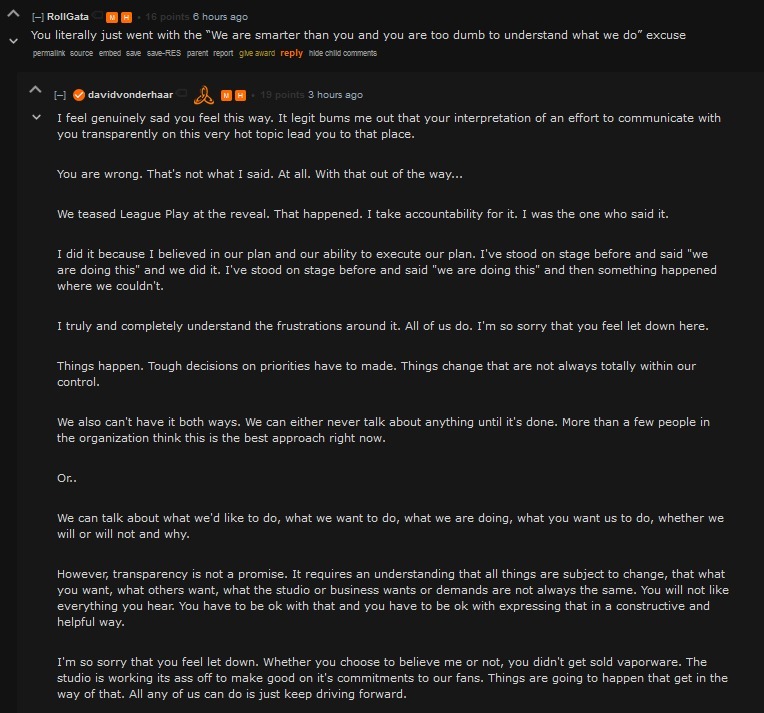 While replying to the comments, he explained the reason behind league play’s delay past its release date. 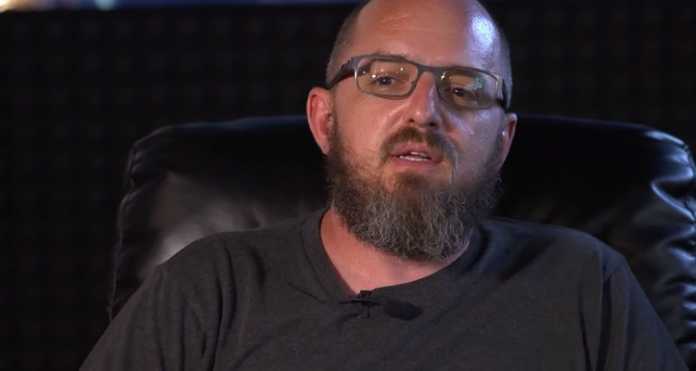 Vonderhaar confirmed that the studio is working very hard on Call of Duty Black Ops 4 league play. They want to address every issue according to public feedback. He didn’t reveal the League Play’s release date but, replied that the studio is planning to release a video-update regarding this issue. The latest update of COD Black Ops 4 was released on 5th February. It didn’t have a League Play mode, but it brought new game modes and bug fixes.